New Delhi [India], Apr 11 (ANI): The Delhi High Court on Thursday issued notice to the Union Public Service Commission (UPSC) and Haryana government on a petition challenging the appointment of Manoj Yadava as the state's Director General of Police. New Delhi, [India], Dec 16 (ANI): After a meeting held among the opposition parties on December 9, it seems politics in Delhi has taken a sharp turn as a strategy has been made to give a tight competition to Prime Minister Narendra Modi in the forthcoming general elections. 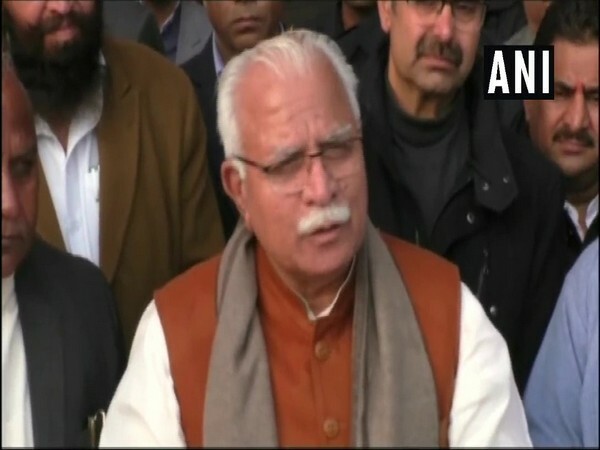 Panipat (Haryana) [India], Sep 9 (ANI): Congress party on Sunday accused the Prime Minister Narendra Modi-led government of running a profiteering company and not a government. New Delhi [India], May 16 (ANI): The Haryana Government on Wednesday assured the Supreme Court that it will not disrupt the supply of Yamuna river water to New Delhi till Monday (May 21). 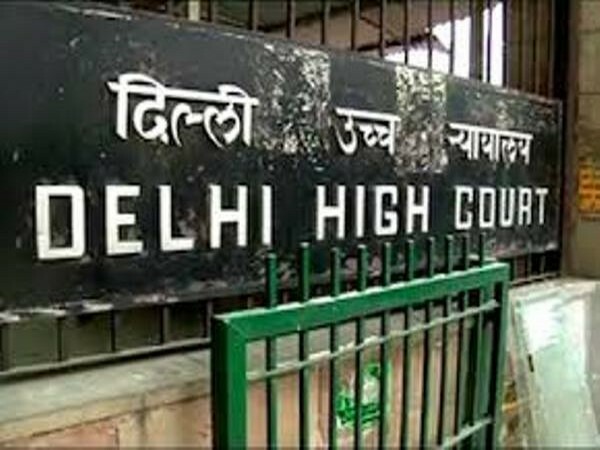 New Delhi [India], May 11 (ANI): The Haryana Government on Friday tells Supreme Court that it will not disrupt or stop supply of Yamuna water to New Delhi till the court decides the case. New Delhi [India], May 09: The Supreme Court on Wednesday adjourned the case regarding deportation of Rohingya refugees till May 11 (Friday). Hyderabad (Telangana) [India], Apr. 13 (ANI): A day after the Punjab government sought his conviction in a road rage case, state's minister Navjot Singh Sidhu said that he would submit to the majesty of the law. New Delhi [India] April 12 (ANI): The Punjab government on Thursday sought conviction of state's minister Navjot Singh Sidhu in a road rage case. Sonipat (Haryana) [India], Mar 24 (ANI): A boy, aged 18, was shot dead in Haryana's Sonepat district by a few of men, who reportedly murdered his elder brother five months ago.